All players need a slice, whether they hit with one hand or two. But is the "modern" slice hit with its radical downward swing the right model for most players? Let's take a look. The speed and especially spin in the modern game has forced an adaption in the slice swing patterns from its classical predecessors--backhands hit by players such as Ken Rosewall, Pancho Gonzales, Jack Kramer, and Don Budge. 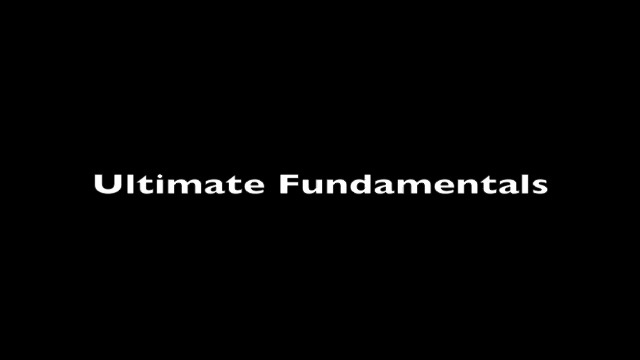 But those fundamental classical elements are still the blue print for most players in developing a sound and effective slice backhand.